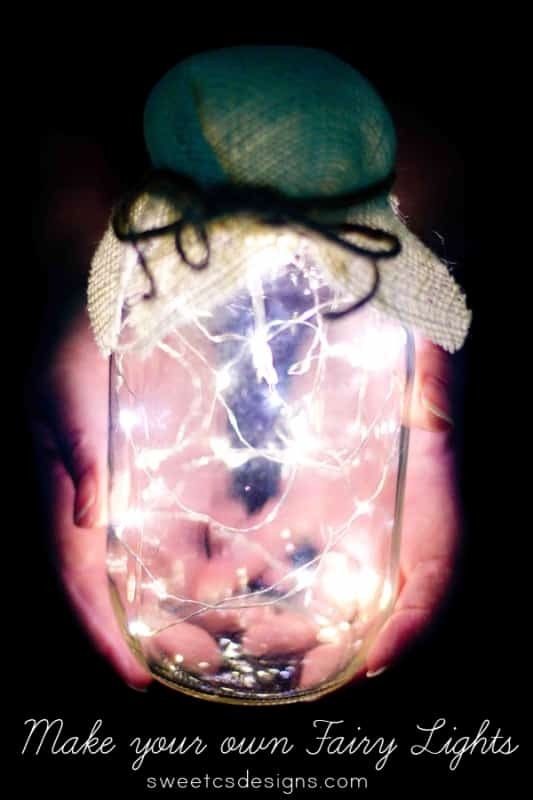 Make a Fairy Light Jar- that actually works! 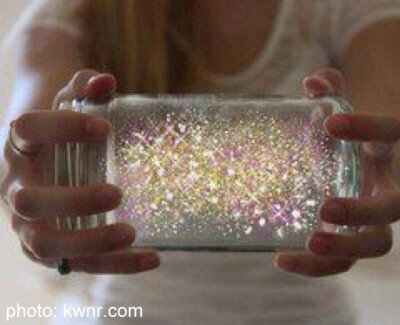 Home » Make a Fairy Light Jar- That Actually Works! 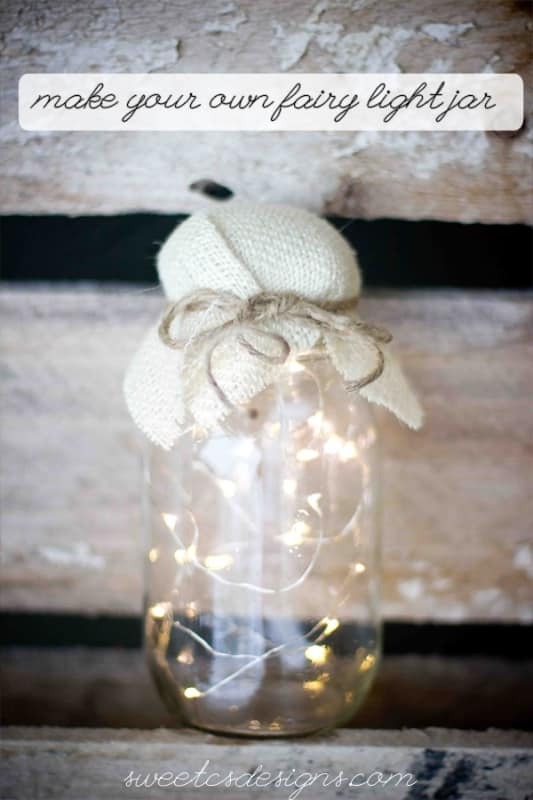 Have you seen the lovely (but most likely photoshopped beyond belief) fairy light jar that is all over Pinterest? Yea. It doesn’t work. Well, not in a way its meant to from the picture. At all. So I set out to make a fun and pretty fairy light jar that DID actually work. And not use glow stick splatter. And was reusable. And cute. Nope! It’s super easy. You’ll be making these for every party you can! 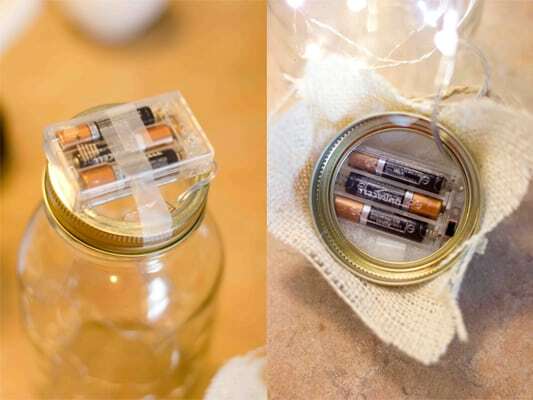 Start off by taping your fairy light battery pack on top of your jar’s lid ring, making sure the on/off switch faces down so you can reach it easily when you take the top of the jar off. You might want to use electrical tape if these will in use for a while in case the battery pack heats up. On top of the circle or square of burlap you have cut out, pile a small amount of fiberfill. Hot glue a long strip of glue around the ring of the jar and set on top of the fiberfill. Press burlap over lid taut, securing with the hot glue. 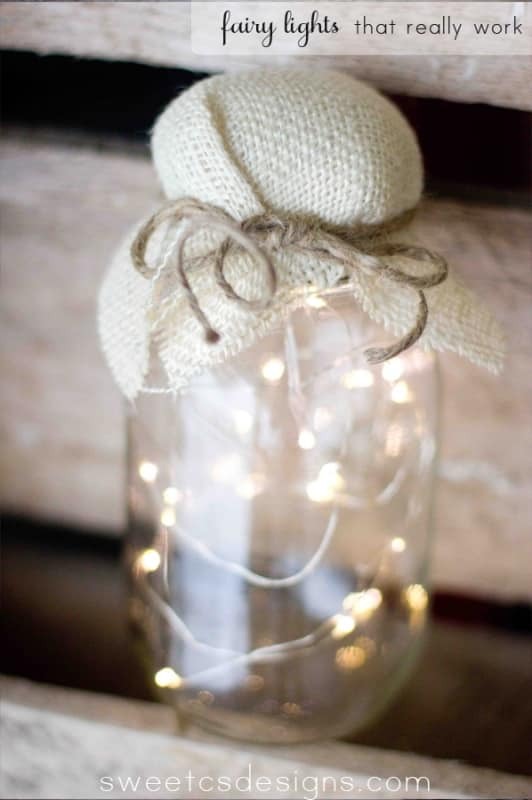 Add a string of jute as an accent around the top of the jar (you might want to glue it in place). These are gorgeous on long tables for outdoor dining, scattered across your patio, or even hanging like lanterns. 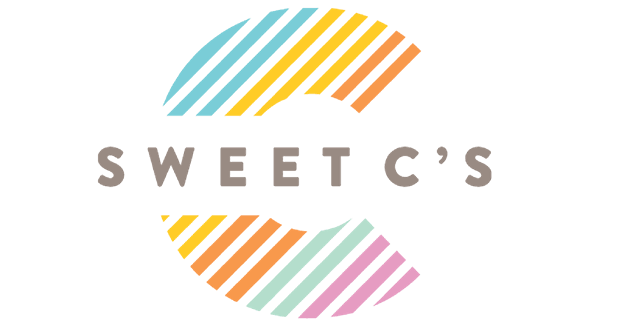 They also make fabulous wedding favors! Maybe call them “lightening bugs”? You can find the David Tutera fairy lights at Michaels, JoAnn’s and other craft stores. Thank you. I have been struggling trying to figure out how to make the battery pack less obvious. You provided the perfect solution. Loved your self-description! My mom’s black lab was named Angus, too–What’s that about? Black cows? I love design, but have been seriously in the world of geriatric nursing for some years. Am now beginning to step back a little with more time to sew, draw and create. Can’t wait! Loved your idea of the light jars. I have an outdoor chandelier for which they would be beautiful. Thanks!